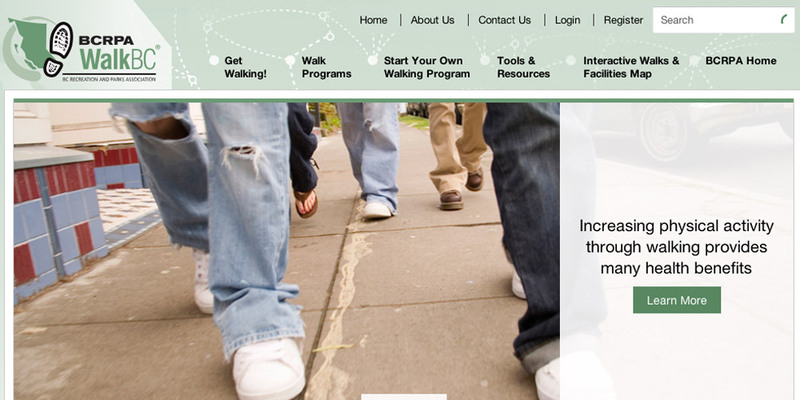 WalkBC encourages walking as part of British Columbia’s Physical Activity strategy. Day to day maintenance of this Drupal website. Led a project to implement the facility where visitors could search for walking trails within British Columbia and display it on a Google Map.